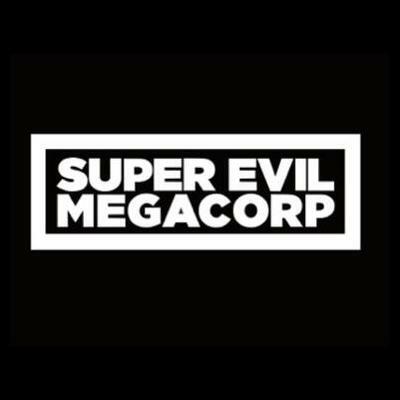 Super Evil Megacorp, a San Mateo, CA-based gaming studio focused on touchscreens, raised an additional $19m in funding. The company, which has raised $63M in funding to date, intends to use the capital to continue to develop the platform and the games as well as expand operations. Led by Kristian Segerstrale, CEO, Q Wang, Co-founder & CPO, Bo Daly, Co-founder & CBO, Tommy Krul, Co-founder & CTO, Stephan Sherman, Co-founder & CCO, Super Evil Megacorp leverages a proprietary multi-platform engine, called E.V.I.L., to develop technology and graphics reach games with visual effects and realistic animations at the highest possible frame rates, across the broadest range of platforms. The company’s first title, Vainglory, is a mobile esport game with more than 3,000 teams, and 1 billion matches played, and leagues across North America, Europe, Japan, China, Korea and Southeast Asia. 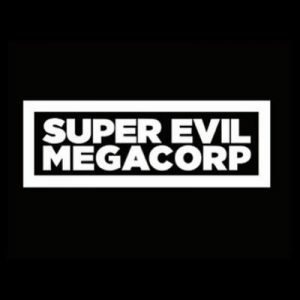 Super Evil Megacorp is currently 80 people strong and is hiring. Backers included General Catalyst, Index Ventures, Signia Venture Partners, Korea Investment Partners, CrossCut Ventures, Initial Capital, The Raine Group, ZhenFund, Yuri Milner, and Jim Breyer of Breyer Capital.